Have you ever traveled with a purpose? We are not talking about long-term volunteering projects, where you have to dedicate a lot of time and energy, but about traveling with the clear perspective of supporting and helping the local communities while exploring, learning and inspiring. 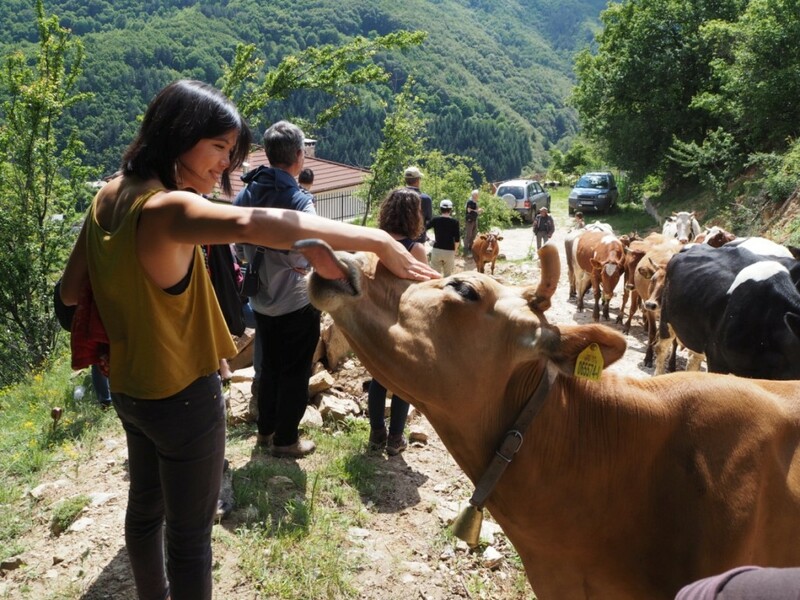 Since 2015, Odysseia-in takes part in a European Rural Tourism Project for developing a few sustainable travel trips in 7 European countries: France, Italy, Spain, Scotland, Croatia, Greece and Bulgaria. The aim of participative travel is to turn the traveler’s perspective and make travelers be builders and artisans of a destination, rather than mere observers. Travelers who join participative trips feel engaged with the everyday life of the visited area, they bring their knowledge and inspiration as a helping tool for communication with the local people. Travelers can help with creating social media profiles of the local guesthouses and sharing video and image content, write descriptive road books to the nearby attractions, mark and clear the local hiking trails, be involved in the farming and field work, learn basics of ceramics, woodcarving and many, many more. Day 1: Get to know the destination where you are traveling! Dip into the local history with a Sofia Walking City Tour. Day 2: Travel to the past! 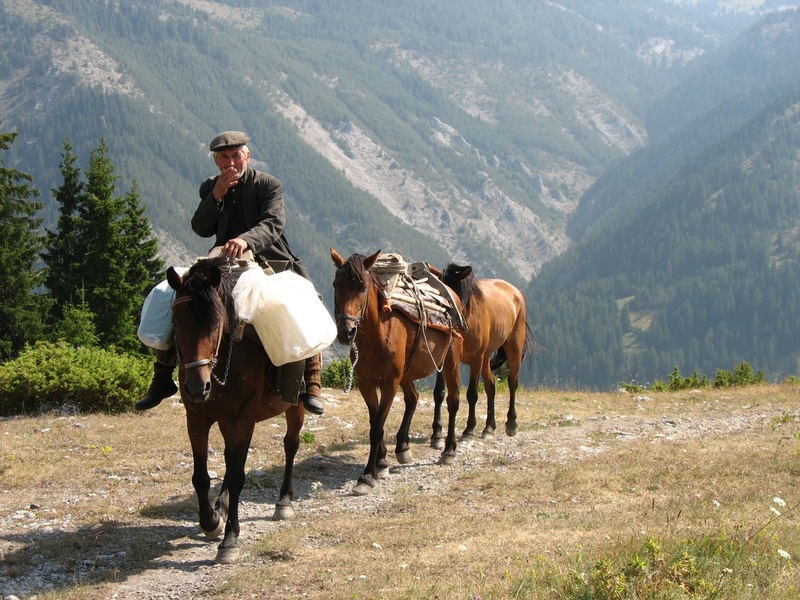 A long journey through Rhodope Mountains to the remote village of Yagodina, inhabited with the local Muslim ethnicity Pomacs. Get to know your hosts, learn few words in their language and live like a local for the next 3 days. Day 3: Morning walk to the pristine pine forests in the area. 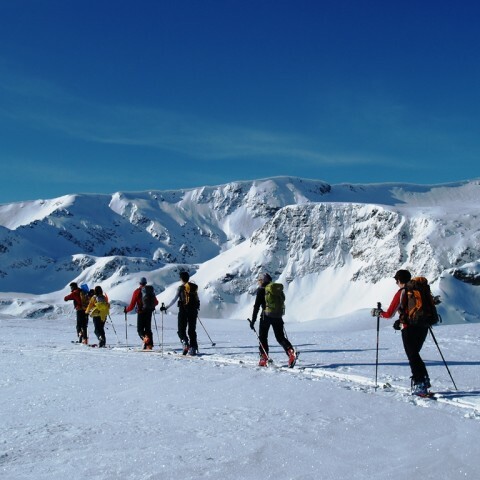 Search for footprints of bears, mammals and birds, make photos, observe the area, and describe the walk. Your documentation will be used for creating a small online descriptive library for the travelers to come (there is very scarce, if any, information in English for the area). In the afternoon: help the local cheese farmers with their daily work and production, learn their traditional recipes. Day 4: Morning walk to the nearby meadows in search of herbs, mushrooms or forest fruits……. 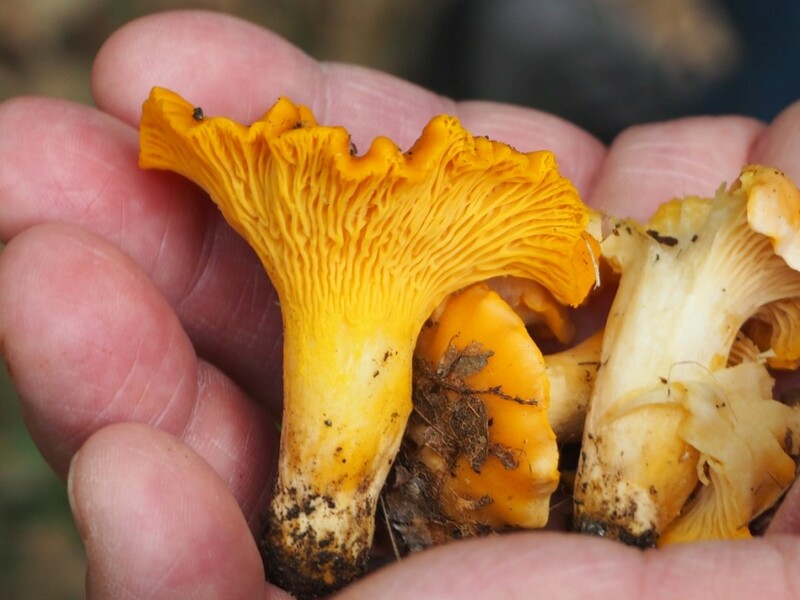 The Rhodope Mountains are famous as the heaven of forest fruits; many of the local villagers make a living by collecting up herbs, mushrooms and forest fruits during most of the year. 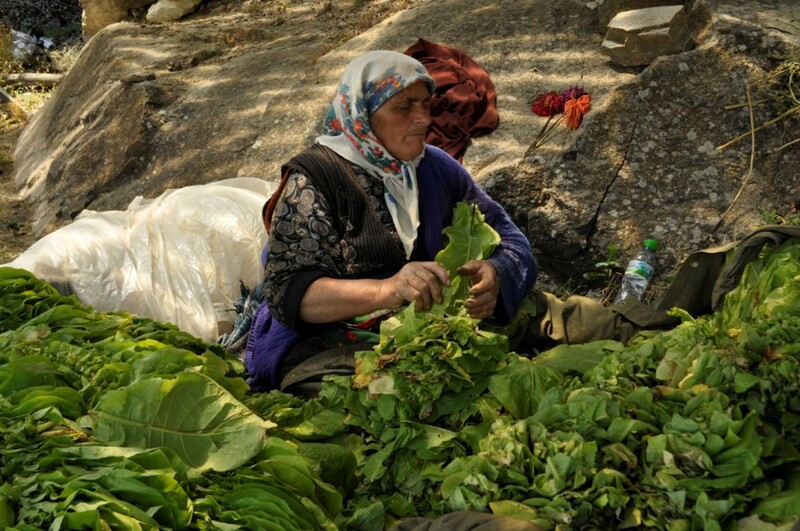 Help them in the preparation of local products as jams, dried mushrooms, herbal teas and many more. 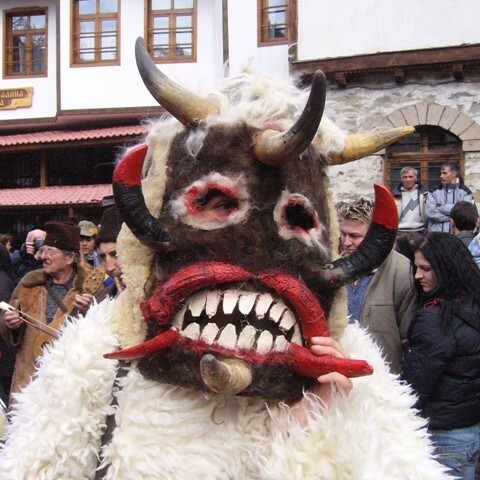 In the evening: learn the local folklore dance. Day 5: Today you can help the local villagers in their everyday life: pick up hay, participate in the potato harvest, rend laths for the winter, etc. In the afternoon: hike to the nearby Trigrad gorge and its 200m vertical walls and will have the chance to visit Shiroka Laka Architectural Reserve. 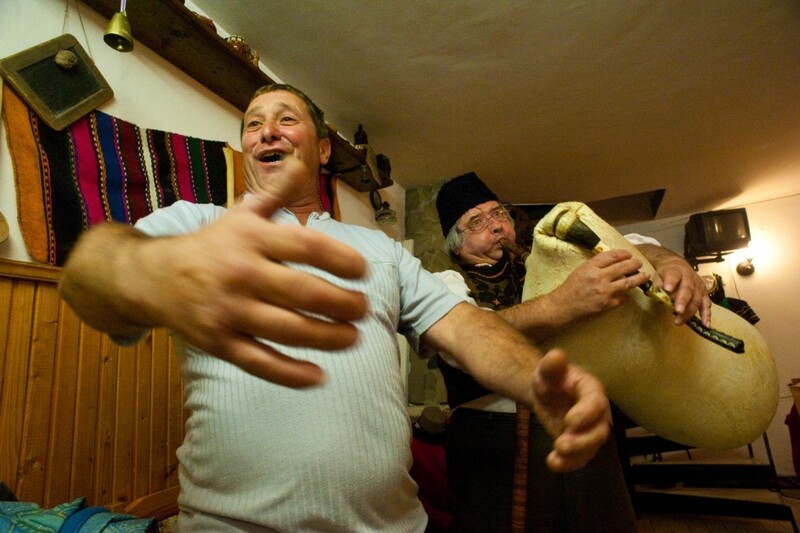 At the end of the day we will be at Kosovo village, where we will meet our new hosts and their everyday activities. Day 6: Once again we will have an early morning walk in search of mushrooms of herbs. 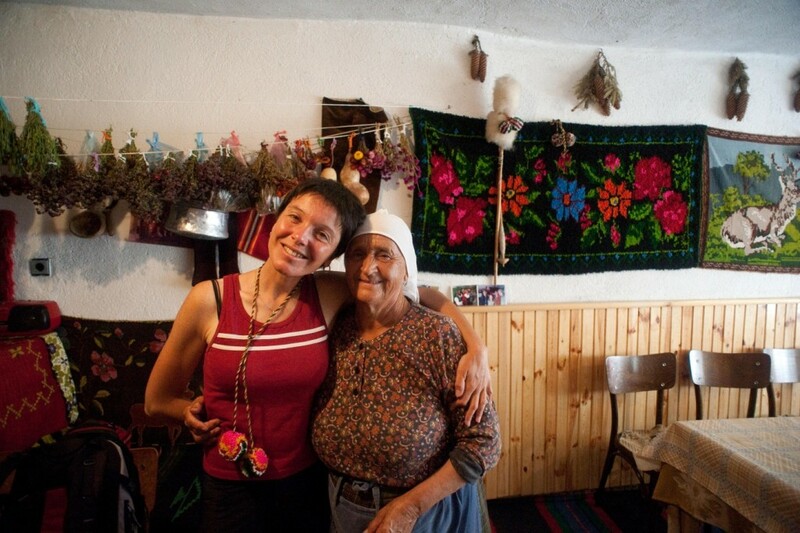 Our hosts are famous for their delicious herbal tea and local mushroom delicacies. During our walk, we will enjoy picnic in the heart of Rhodope Mountains with breathtaking scenery. 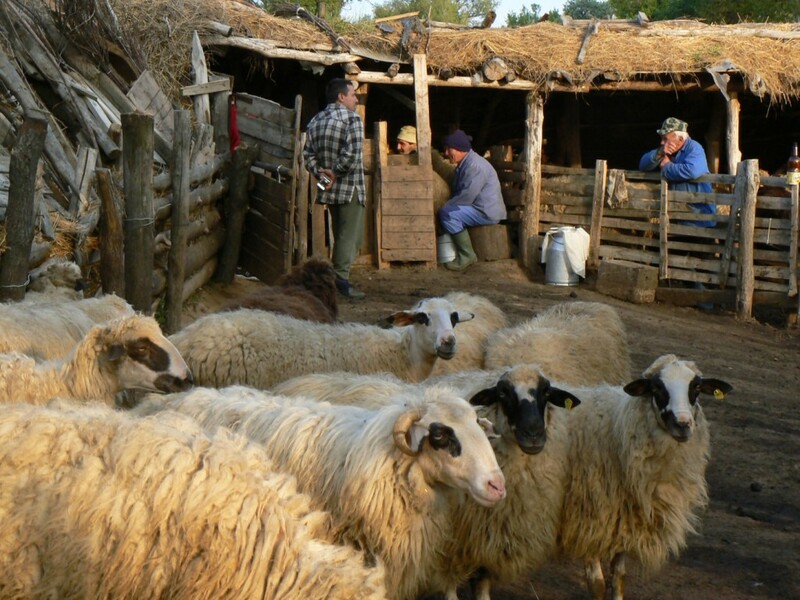 In the afternoon: visit the local sheep fold and help the local farmer in his production of sheep milk cheese. Get a piece of cheese and head to your next activity: a traditional cooking workshop with your host, Svetlana! 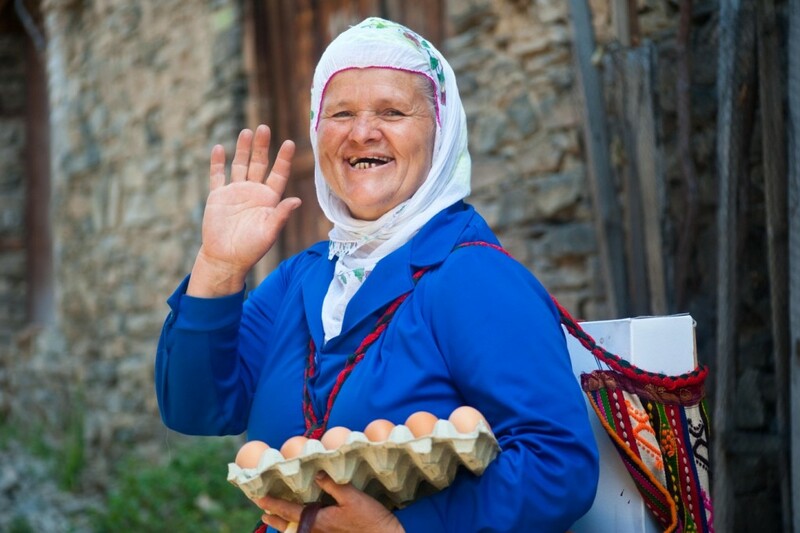 Learn how to make banitsa (pastry) with cheese and potatoes or try to steal the recipe of Svetlana’s secret Rhodopean deserts. Day 7: Today our host will show us how to weave woolen winter socks, so you can learn the traditional ways of weaving and do your own socks or help your host with preparation of her next sock’s production. Next, you will have the change to meet and visit a local bagpipe musician and have lunch with his family. Try to learn how to play traditional bagpipe music! In the afternoon, you will help the hikers, by marking and clearing the walking paths through these abandoned villages. Last night in Rhodope Mountains and farewell dinner! We, at Odysseia-in, believe that participative travel is the future of traveling. Adventure travelers with their inspiration, engagement, compassion and search of authenticity are what really make the difference for the local communities and their rural areas! Find an inspiration and travel with a purpose!